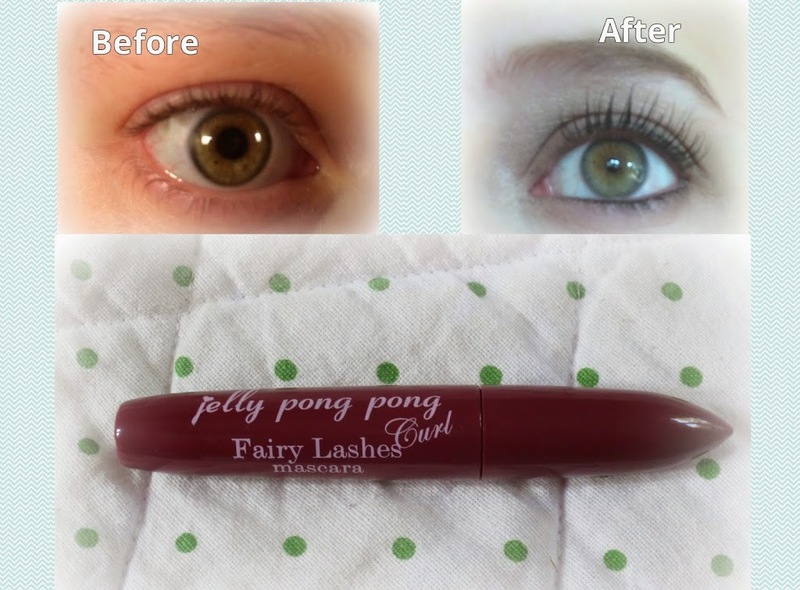 In my last Glossybox I got the Jelly Pong Pong Fairy Lashes Curl Mascara. I hadn’t heard about the brand before, so I was excited to try it out. The packaging is not so much fun. It looks a lot cheaper than it’s said to be. But it’s what’s inside that really counts. Unfortunately it’s not a WOW-experience, but it’s not bad either. It takes a little too long for the mascara to dry, so it has smudged over the eye shadow a few times. All though I’ve learned my technique to apply it now, so it’s not much of an issue. I haven’t experienced any smudging throughout the day though, which I find is most important. It’s very easy to remove, even though it’s a waterproof mascara. Also a big plus! I don’t think it adds much volume, but it does give a nice length and separation. 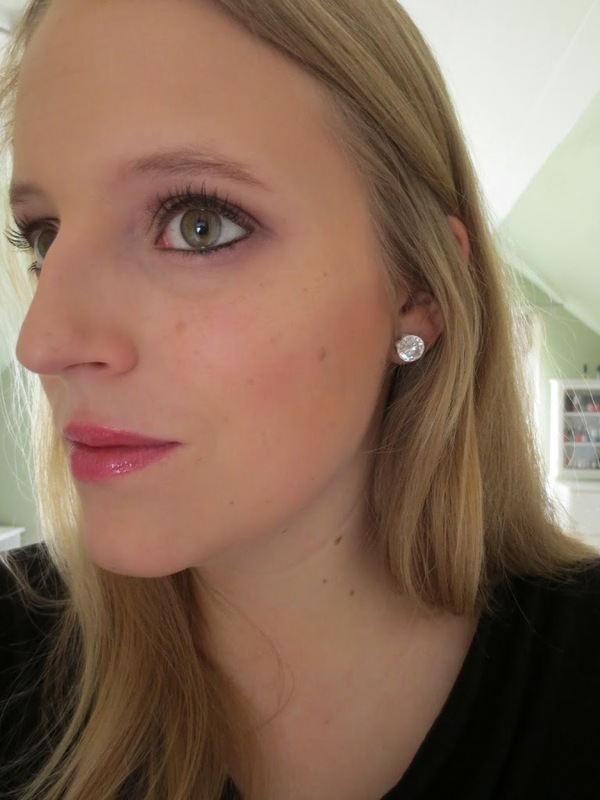 With a bit of eyeliner (as seen on picture) I think it works just fine for everyday use, but for a party makeup I would stick to my Maybelline Falsies or Diorshow that are my all time favorites. I’m blessed with quite long lashes, but they are very light at the tips, so pretty much any mascara can do what this one does for me. I will defiantly keep using the mascara till it’s all out, but I’m not sure I would buy it again. I think I need a bit more to be convinced to pay £18 for a mascara.